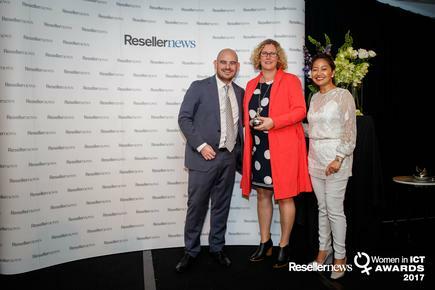 Reseller News is calling on the industry to help celebrate female excellence in New Zealand, through entering the upcoming Women in ICT Awards (WIICTA). According to former winners, such recognition helps provides “an amazing confidence kick”, while boosting personal profiles and promoting diversity across the industry. In a market littered by awards ceremonies, WIICTA recognises individual achievement rather than company success, offering a platform to recognise excellence at a personal level. There’s multiple ways to get involved, starting with submitting your own nomination and telling your story to thousands. 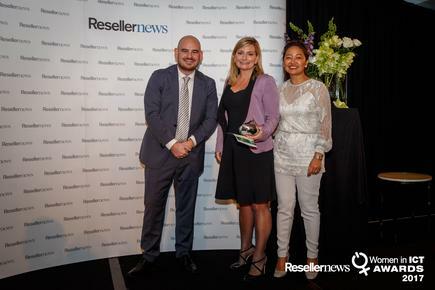 However, Reseller News acknowledges that writing your own submission can be challenging, hence why we’re calling on the leaders of the industry to put forward the unsung heroes within your organisation. 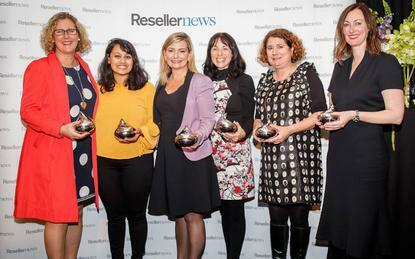 For the third year running, Reseller News will celebrate the achievements of a talented crop of female front runners who have become influential figures in the local technology market. The 2018 awards will honour standout individuals across seven categories, spanning Entrepreneur; Innovation; Rising Star; Shining Star; Community; Technical and Achievement. Nominations can be submitted for a colleague, by an employee, employer, business partner or for yourself and will close on 14 May. 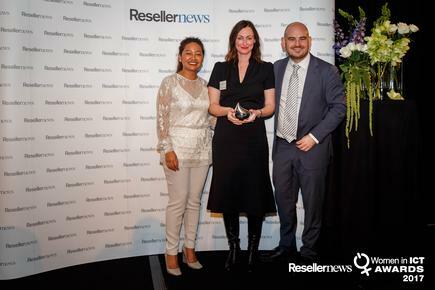 All winners and finalists will be announced and promoted via Reseller News media platforms, providing the opportunity to raise your personal profile among the wider technology industry. 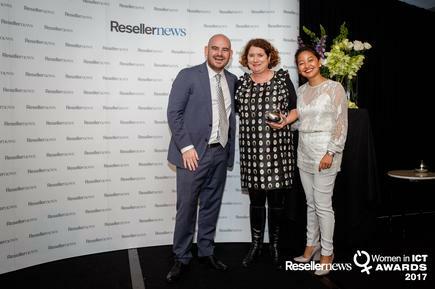 Reseller News is read by more than 40,000 readers each month in New Zealand, backed up by a growing audience overseas. Winners will be unveiled during a celebratory lunch at Hilton Auckland on 19 June, attended by more than 120 leading figures within the industry. Furthermore, all winners and finalists will receive post-awards collateral which includes awards logos and email signatures, in recognition of your achievement. Your submission will be judged by an esteemed panel of leading figures within the industry, providing the opportunity to tell your story to the influencers of the New Zealand technology scene. Vanessa won the Entrepreneur Award for her role as a change agent within Spark. One of Vanessa’s biggest coups was the retrieval of a $12 million account, won back not through a competitive RFP, rather a first of its kind commercial partnership. This approach helped Spark win further significant business with other major customers. “My advice is to put nominations forward, it’s an amazing confidence kick to just be nominated and these awards will go from strength to strength. It’s so wonderful to have our woman leaders profiled and I personally will be supporting these awards moving forward. “The awards were amazing and very well done. It was such an honour to just be on the short list with some amazing talent who have done incredible work. “After winning I received many ‘well done’ messages via LinkedIn and other areas. It became a great talking point when talking to customers and I found myself getting asked to talk at conferences quite often after the win. Libby won the Shining Star award for achieving success over the last 18 months by acquiring a significant number of new customers for Lenovo, demonstrating tenacity, excellent product knowledge and a great understanding of customer requirements. “My advice is to go for it and submit a nomination. This is a unique opportunity to hear from inspiring women many of whom have managed to successfully balance motherhood with a career, in some cases even establishing their own company. “It’s also important to support the awards so we can ensure they are sustainable for the future, and we can inspire young women to consider a career in IT which has traditionally been male dominated. “Quite unexpectedly, I was really pleased to see a lot of congratulations and acknowledgement in terms of social media and also in general. The awards has helped raise my profile significantly which has been invaluable given I’ve been away from New Zealand for such a long time. “I thought the awards were fantastic. The attendance was excellent, the content in terms of the calibre of the speakers and stories they had to share, as well as the ability to network with both women and men in our industry was extremely valuable. “My country manager, Mike Hill, was kind enough to nominate me by recognising the work that I had contributed to my company and the ICT industry both abroad and more recently in New Zealand. The awards is a great forum to do this." Victoria won the Community Award for her work in bringing more women into the ICT industry. As founder of NZ Women in IT, Victoria and her team provide support, mentoring and knowledge sharing within HP New Zealand, alongside student mentorship programs and boot camps. “I received a very positive reaction to winning, both internally at HP and the wider industry, through a number of messages and phone calls to congratulate me. “I firmly believe that we should celebrate the success of all high achievers in the industry, but particular attention should be made to diversity. Whilst we are making headway in starting the diversity conversation, I still think there is a long way to go. “The awards are a positive step to recognising and showcasing high achievers so I would encourage both companies and individuals to submit nominations for deserving people. I thought the awards were great, they had the right tone, and certainly supported the number of high achieving individuals. “My nomination was submitted by HP in New Zealand, a business which supports and promotes women within the organisation to the wider technology sector for their achievements and contribution. Joanna won the Innovation Award for transforming the way Exeed operates from a marketing perspective, through reducing costs and increasing customer growth. During the past 12 months, Joanna helped replace complex B2B e-commerce portals, while also striking an exclusive partnership with Air New Zealand around Airpoints for Business. “There are lots of awards for companies but very few for individuals. There are actually a lot of women in the IT industry doing great and clever things. “It’s really nice to be nominated, so do spend the time to nominate someone so they are recognised in front of their peers for the difference they are making. It’s also really nice to make someone feel good.